Marine mammals can be caught on the beach for a myriad of reasons, from sickness to bad luck! 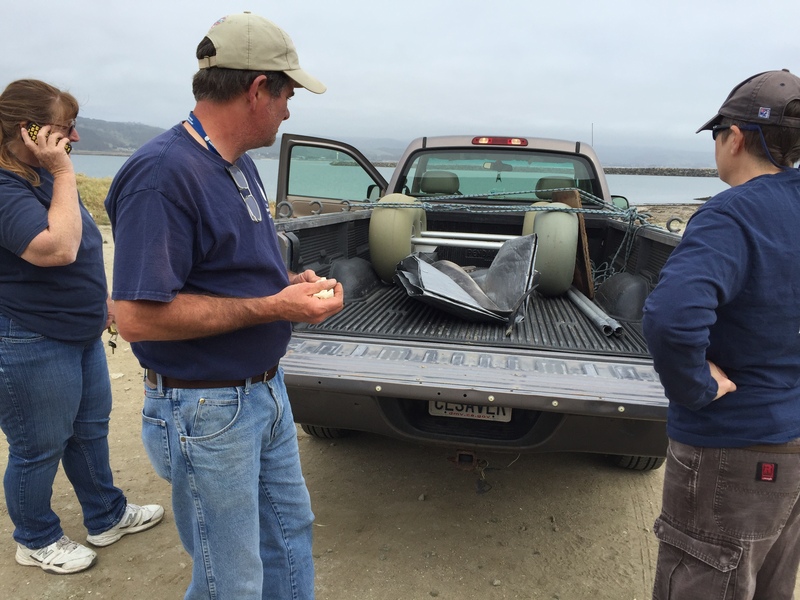 A deceased dolphin was found on the Mavericks beach last Monday. 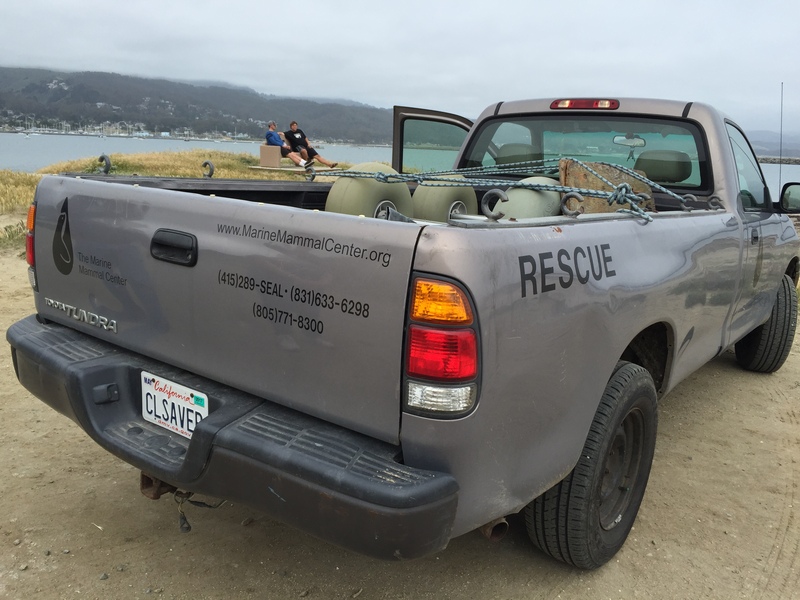 A local beach walker knew exactly what to do and called it in to the Marine Mammal Center! The Marine Mammal experts Rusty Rosenberg, Sue Hawley and Susan Bachman identified the dolphin as a Short-Beaked Common Dolphin baby. 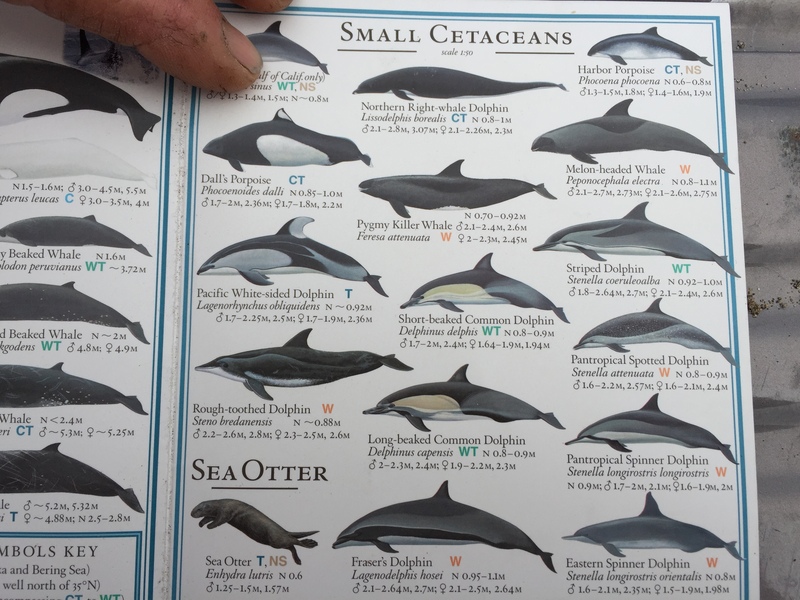 The dolphin will go through an autopsy to figure what it died from and that data will help the scientific community continue to figure out what makes our ecosystems go round. If you see mammalian sea life that needs help on the beach, call the numbers below. DO NOT ever try to approach or touch these animals.